A quick connection reset should do the trick. We’ve all been there—you launch Overwatch, ready to play a game of ranked, only to find an error screen preventing you from logging in. Error codes can be frustrating, but there are a few different options players can try at home to fix the problem before sending in a support ticket. What is the BC-101 error code? BC-101, or broken connection, is an error code that sometimes appears when players try to launch Overwatch and log onto the game’s servers via Xbox One or PlayStation 4. The error code is a generic connection timeout, similar to the LC-202 one. First, players should start out by making sure that the Overwatch servers are up and running by checking the game’s support page. Players should then check their network configuration to reveal any potential issues with their firewall, router, or port settings. If everything looks good but you still can’t log in, try resetting their router by powering it down and unplugging it. After waiting a full minute with the device switched off, players can then turn the router back on and recheck their connection through their console’s built-in connection test. 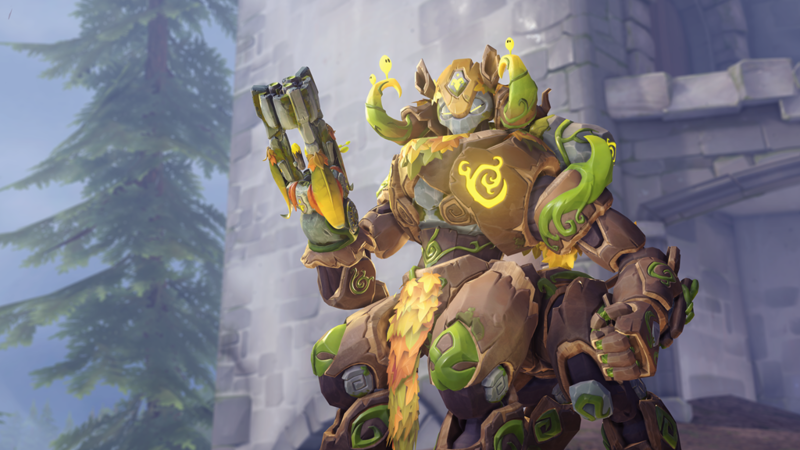 If the connection still doesn’t work upon relaunching the game, players will need to get in touch with Blizzard’s Technical Support to fully resolve the issue.